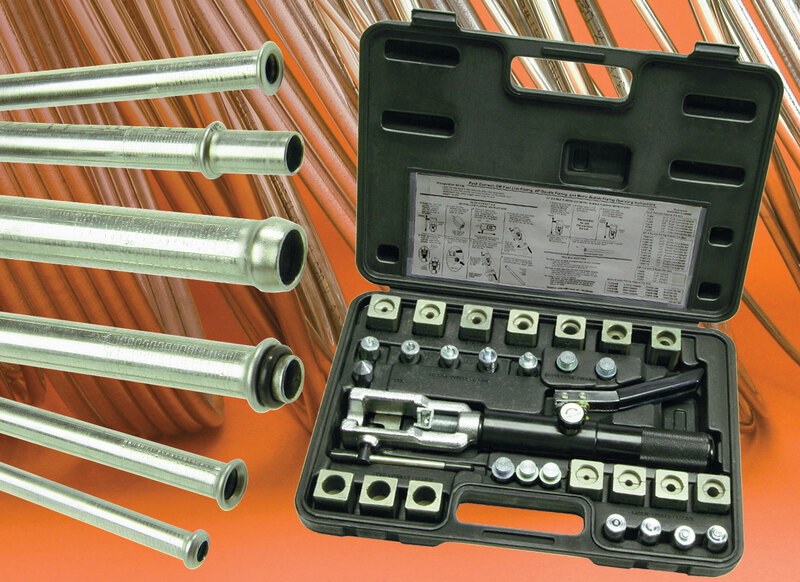 Auto Brake and Clutch can manufacture all brake and fuel lines from 3/16″ up to 3/8″. All lines are made in copper nickel which is a composite alloy which will not corrode and is guaranteed for the life of the vehicle. We have a number of specialised flaring tools to suit any job and all fabrication is done in house.